Jellokun & Zac rate their top 5 studios along with what they are watching in the new season and DVD Picks! Very enjoyable show, but what happens during the first 35min of the show? It is silent when I play it. 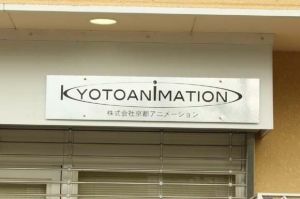 If you would have asked me what my favorite studios are in my early Anime Days, I would have said Kyoto Animation and Shaft. New Kyoto Animation (post Hyouka) really disappoints me, but I check out every Shaft show. I also like most Gainax anime I’ve seen, except Medaka Box. PS I forgot about JC Staff! Awesome as well!